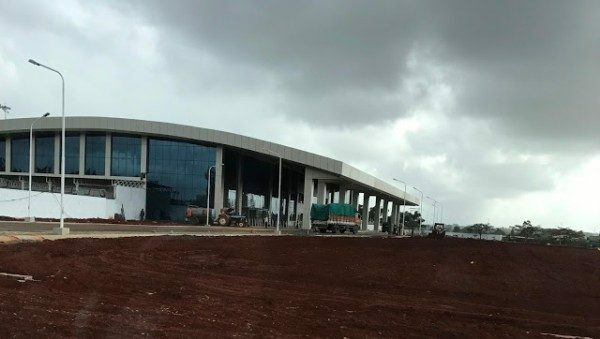 The New terminal building at the Sambra Belagavi Airport is almost ready and would be inaugurated soon. We have a confirmation on the inauguration but the date is not yet finalized and would be finalized once the availability of the VIPs is assured. The Airports Authority of India has floated tenders in the last week of July for various jobs like event management, catering for the Inauguration of the New Terminal Building. The Hubballi and Belagavi New Terminal buildings are scheduled to inaugurated on the same day. The actual date have not yet been finalized as per sources but before end of august or first week of September the new Terminal building will be inaugurated. And we get the Tender for Inauguration of Airport Inauguration for Belagavi …! !